Welcome to the Platteville Chorale and Platteville Children's Choir website. The chorale and children's choir program provide opportunities for people of all ages to make beautiful music. Drawing from Southwest Wisconsin, the groups include over a hundred members from well over a dozen communities in the area. Rehearsals and performances are mainly during the academic year. The Platteville Children's Choir has two events this spring. See event for the School Tour Schedule. See event for Poster and Parent information. The Platteville Chorale is a chorus of adult singers from the general area of southwest Wisconsin, which rehearses and presents concerts during the academic year. 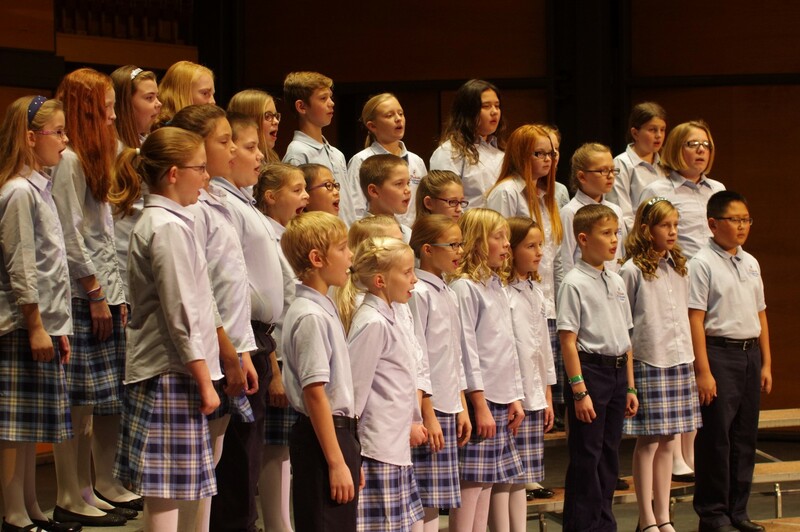 The Platteville Children's Choir program consists of over 130 children in four groups. They differ in the singer's ability and experience, generally based on age and grade level. 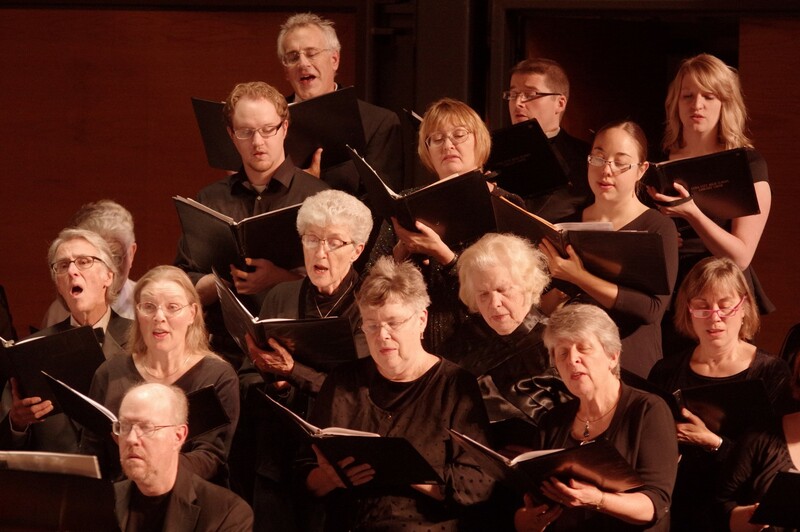 Progression from choir to choir is based mainly on vocal and skill level. Commitment, behavior and musical knowledge are also considered, though as secondary factors.